Small to medium sized tree, with a uniform pyramidal habit. A very popular Christmas Tree. 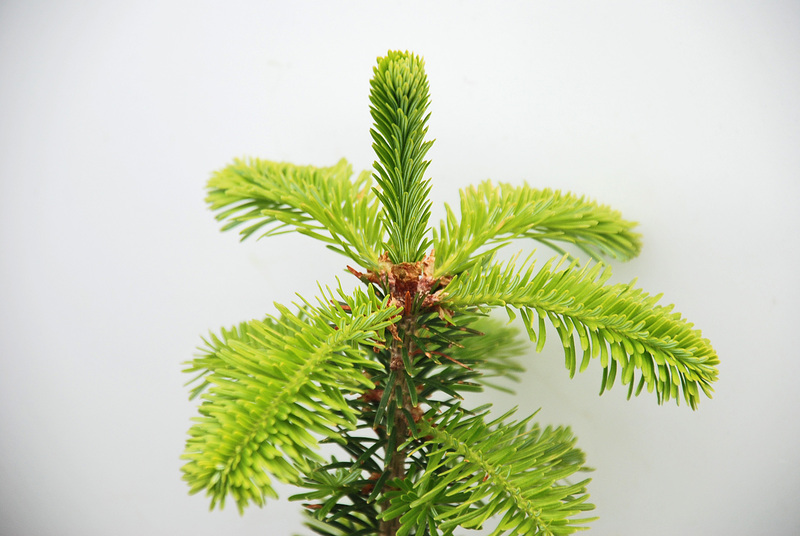 Abies Fraseri (Fraser Fir)- A small to medium sized, hardy tree which typically grows to approximately 30metres in height in the UK. The Fraser Fir has a uniform pyramidal shaped habit, with strong, slightly upward turning branches giving the tree a compact appearance. 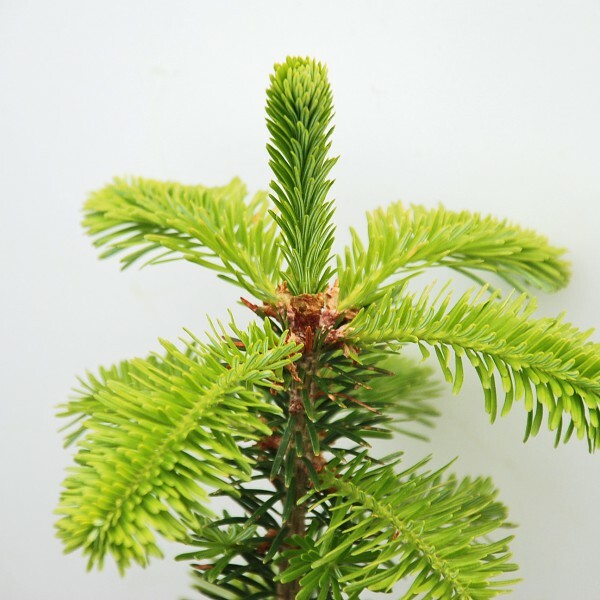 Good needle retention, dark green/blue shiny leaves, as well as a pleasant scent makes the Fraser Fir a popular Christmas tree species. Cones: Dark purple cones which turn to a pale brown as the tree mature. Timber: Not commonly used as a timber tree due to its slow grown rate, but very well liked among Christmas Tree growers. Soil Types/Habitat: Prefers acidic moist but well drained soil.